Mr Aberthon is excited to add the HTC myTouch 4G to their inventory of high quality phones. Smartphones are great, right? Absolutely they are, as long as your eyesight is pretty good and you have slender fingers. 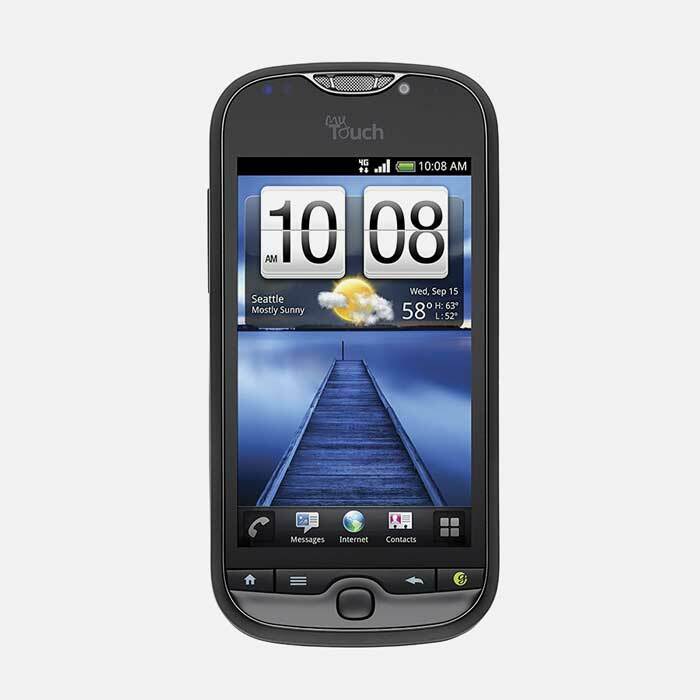 The HTC myTouch 4G is unlocked to all GSM networks, brand new, and is covered by the Mr Aberthon warranty. Sometimes, on-screen keyboards just don’t cut it. Anybody with big hands or failing eyesight might find themselves blaming auto-correct for a lot more than they bargained for. Then the kids are left wondering why Grandma is cursing and shouting obscenities via text. On-screen keyboards are also often frustrating for those who conduct their entire work or home life through their smartphone. They find typing on the screen a hassle. Fortunately, the answer isn’t so far away. Slide keyboards have fallen out of favor in recent years. The reason is that on-screen has become the easier and cheaper option for manufacturers. 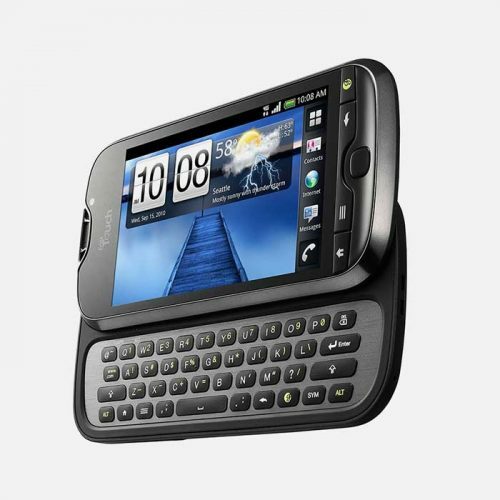 The HTC myTouch keeps the slide keyboard in play beautifully, but that’s not all it does. Okay then, What Else Does It Do? It runs Android OS, v2.3.4 (Gingerbread), meaning you have easy access to all the great apps in the Google Play Store. 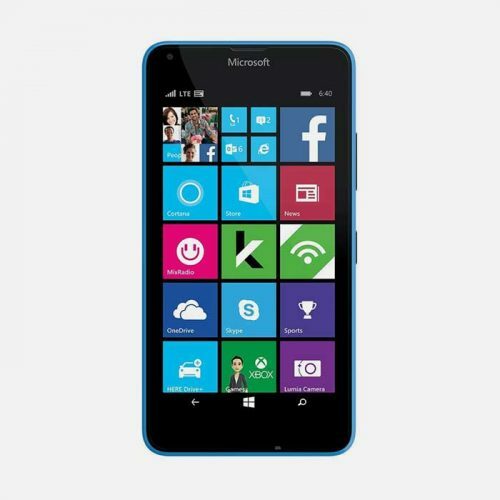 It has a Dual-core 1.2 GHz Scorpion processor which keeps everything jogging along nicely. 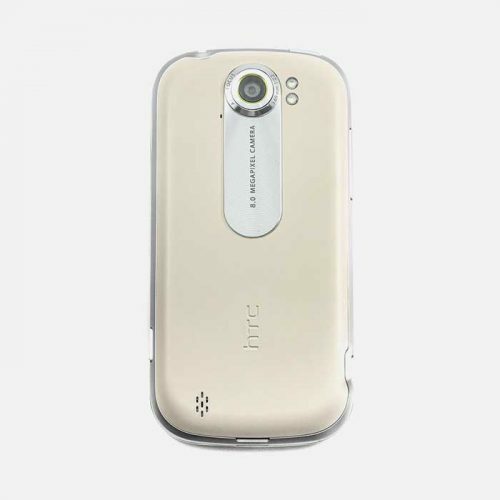 It’s rear 8MP camera is capable of capturing Full HD video, and a front camera thrown in to boot. Wi-Fi hotspot capabilities are included as well, with Bluetooth and GPS. All of which help keep you connected and moving. 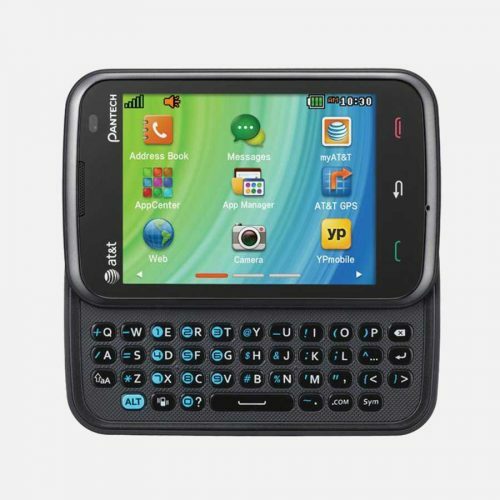 This phone comes with 4 GB Internal Built in memory and 768 MB RAM. 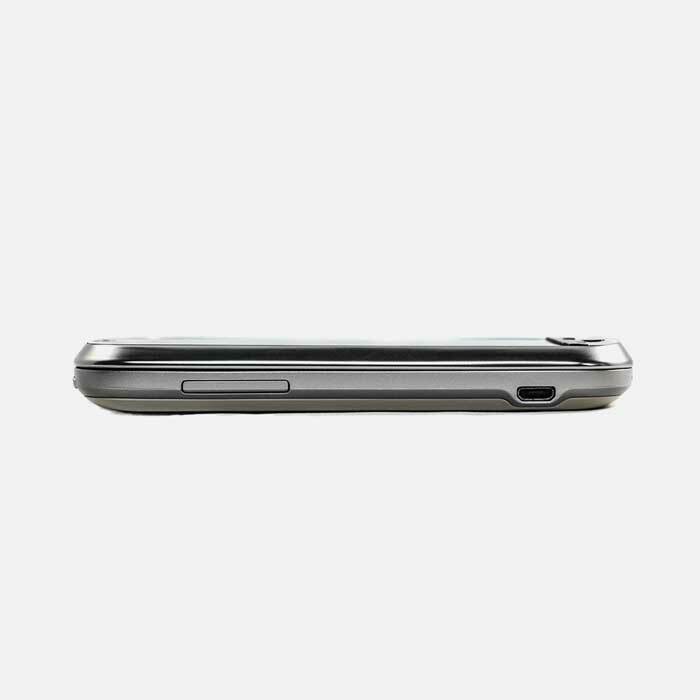 The Card slot is compatible with a microSD memory chip (not included), that supports up to an additional 32 GB. It’s 4G means you get all that lovely internet at the fastest speeds available (carrier dependent). 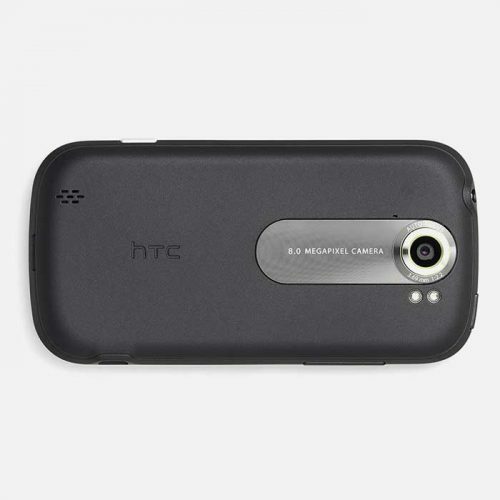 Of course, it’s all wrapped up nicely in HTC’s custom – and very lovely – Android wrapper. 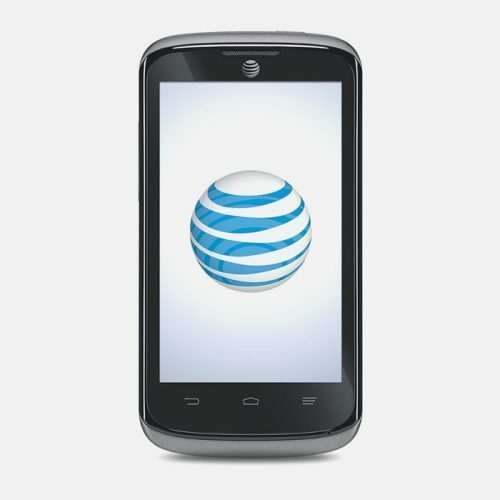 The battery will give you 7 hours of talk time and 10 days of standby. 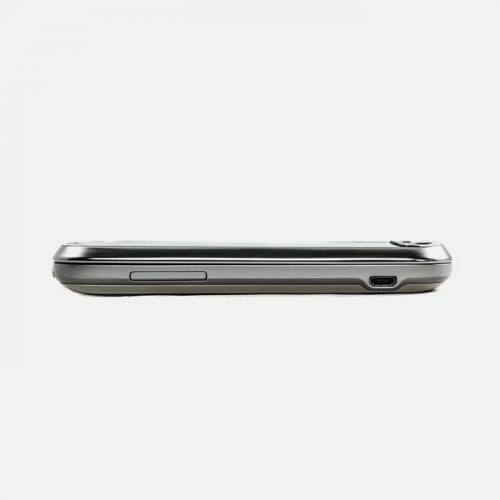 In addition, this device is capable of playback in a whole host of formats so you should never be caught with files that the MyTouch 4G can’t handle. The keyboard slides out from under the screen. 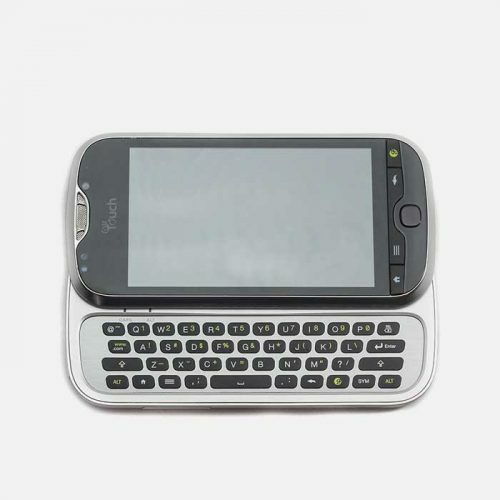 It is a full-width QWERTY keyboard with solid and responsive buttons that feel good under the fingers and are easy to read. The addition of a hardware, slide-out keyboard naturally adds some weight, but that actually helps to make the device feel solid and safe in the hand. Most smartphones weigh somewhere between 4.5 and 5.5oz. 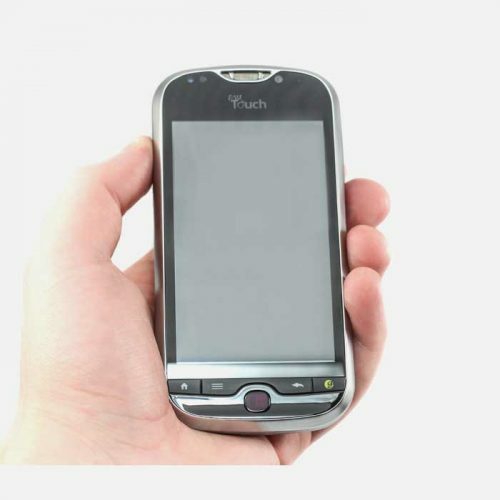 The MyTouch 4G weighs just under 6.5oz, thereby only adding little over 1oz compared to many modern smartphones. The MyTouch 4G Slide is a great device, for sure. The addition of the keyboard makes it a real contender for those who need an office in their pocket. 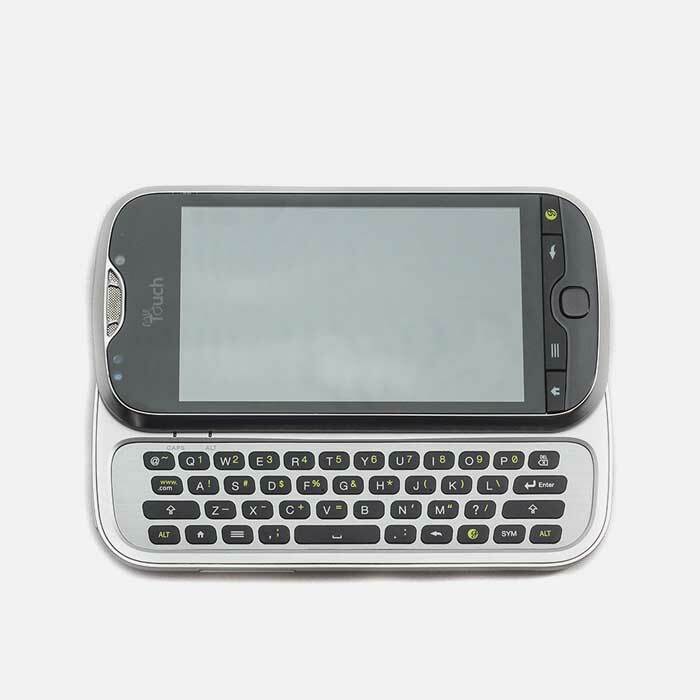 This MyTouch 4G Slide uses a Standard size SIM card, the biggest size available, and was manufactured by HTC for the T-Mobile network. It has since been unlocked to accommodate all GSM SIM Card Worldwide.